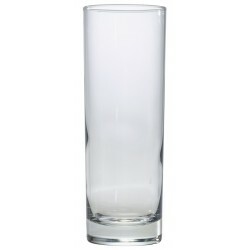 Ada Hiball Tumbler 30cl/10.5oz.166 x 60mm (H x Dia).. 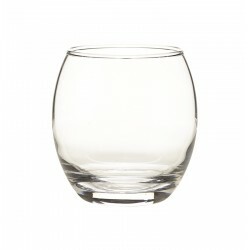 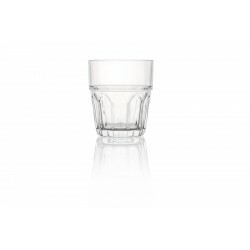 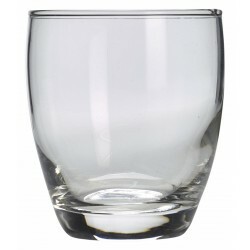 Empire Hiball Tumbler 51cl / 17.25ozBeaded RimEnsures Strength On Vulnerable Edges, Minimising Chipp..
Amantea Water Glass 34cl/12ozBeaded RimEnsures Strength On Vulnerable Edges, Minimising Chipping and.. 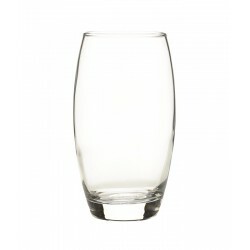 Empire Rocks Tumbler 40.5cl / 13.5ozBeaded RimEnsures Strength On Vulnerable Edges, Minimising Chipp..
Jack Tumbler 26cl/9.15oz.90 x 78mm (H x Dia)..